Become a professional development contributor today! Popular Primary was designed by teachers to help teachers in the fast paced world of education. 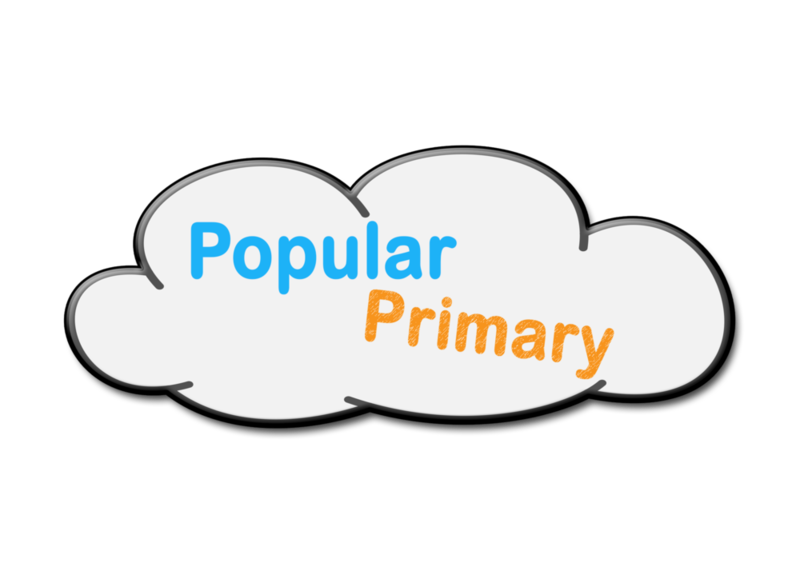 Popular Primary is a great place to come for free tips, tricks, and professional development videos. We are new, and we are in search for fresh ideas! As we continue to produce original content for you and find leaders in the educational community to conduct free professional developments, we ask that you please be patient with us. We are new, and we are working hard on bringing you more original content. These are tried and true products we love to use to organize our classrooms! Click on the rainbow storage cart to see all the organizational products we love. Office / Classroom Supplies We Love! Tested and approved! All of these products are exactly what every needs. 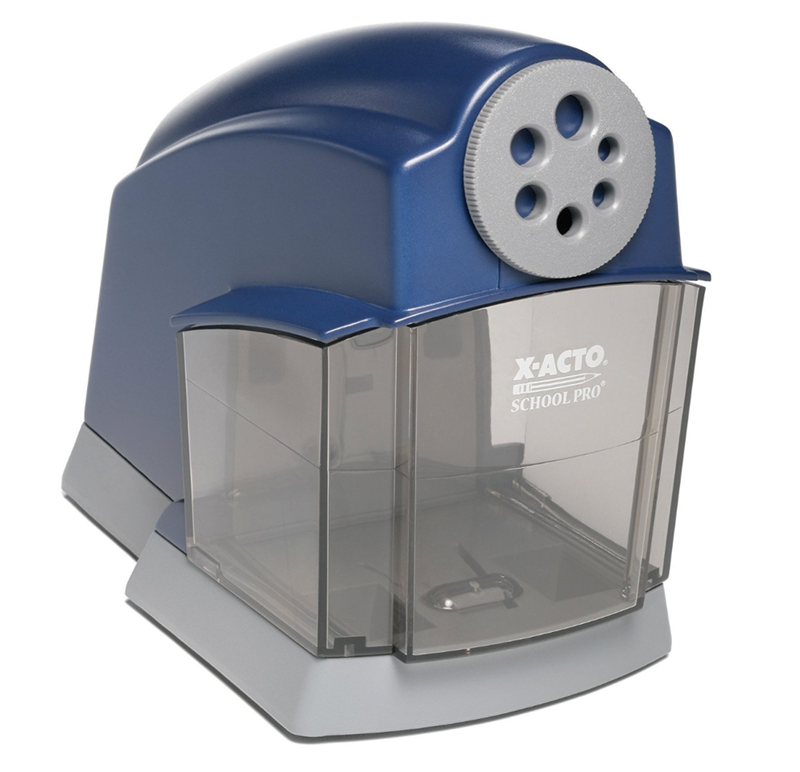 Click on the pencil sharpener to see all the office / classroom products we love. 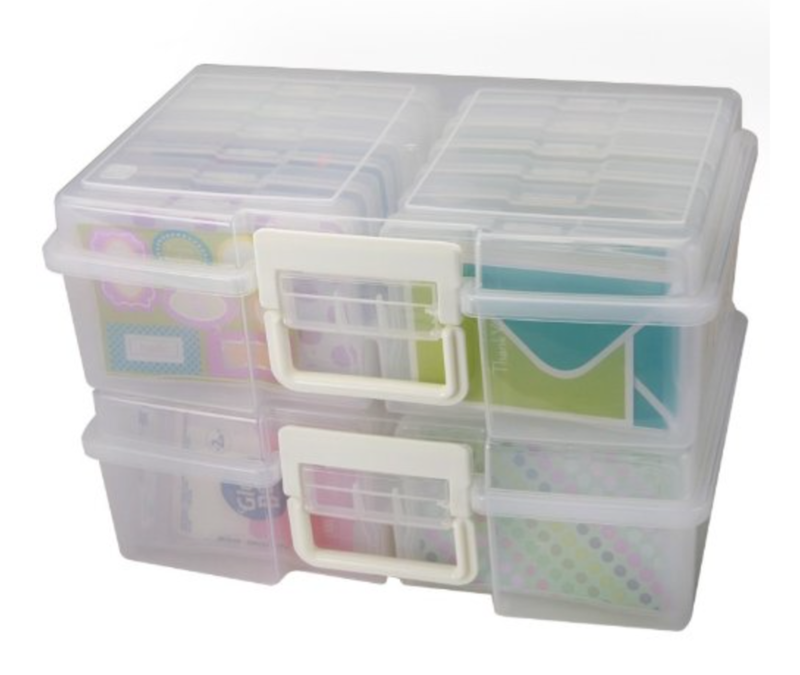 Photo Storage Boxes - From Amazon: Great for storing task cards and sorts! 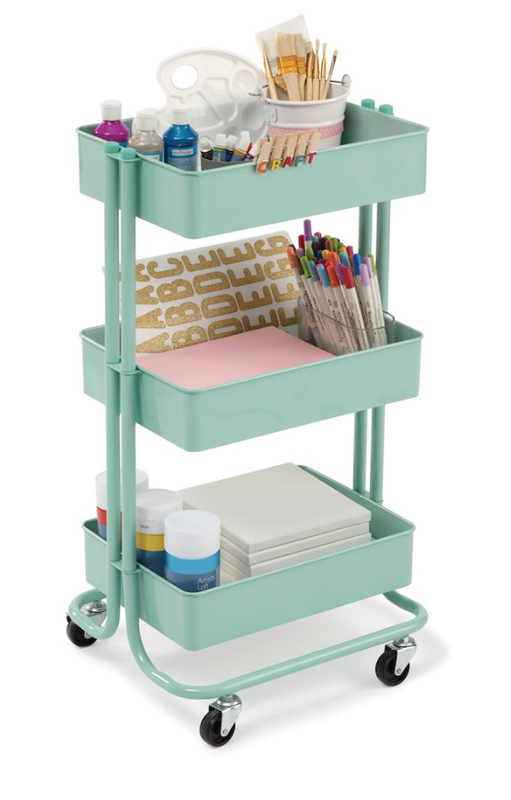 Rolling Metal Storage Cart - From Michaels: Great for iPads. Large Photo Storage Boxes - From Amazon: This is for the person with TONS of task cards! Classroom Table Caddies - From Amazon: For community supplies. Swingline Stapler - From Amazon: Best heavy duty classroom stapler you'll ever find. Swingline 3 Hole Punch - From Amazon: Very durable and long lasting 3 hole punch. Fiskars Paper Cutter - From Amazon: This razor sharp paper cutter will last you for years! Fiskars Trimmer - From Amazon: Great for trimming up fine line on projects. Fiskars No. 8 Premier Easy Action Scissors - From Amazon: These are not your mama's scissors! Every teacher should have a good pair of scissors or 10. These are the Cadillac of scissors! The Amazon Basics Laminator - From Amazon: You can't go wrong with this laminator. We have put it through just about everything, and when you factor in price, this personal pouch laminator wins hands down. Scotch 3mil Laminating Pouches - From Amazon: These 3mil laminating pouches are perfect for everything from classroom signs to centers. Paper Mate Flair Pens - From Amazon: Teachers everywhere love to grade with these pens. You can also bet your kids will freakout at your small group table if you let them choose one of your special pens to write with. Desktop Tape Dispensers - From Amazon: Every classroom needs a couple of tape dispensers, and since these come in a two pack, you can't go wrong! Dixon Ticonderoga #2 Pencils - From Amazon: Don't laugh. Teachers everywhere are extremely picky about the pencils they like, and just about every teacher you ask will tell you that nothing beats the Dixon Ticonderogas. Do you want to become a professional development contributor on Popular Primary? We are in the process of looking for experienced educators to contribute to our professional development network. Similar to TED, we are looking for well respected individuals in education to become leaders in the educational community and teach other teachers. Our contributors will need to be able to give a talk on an educational related topic that will last less than 20 minutes. We would love to hear from you! Please click the "Contact Us" button and drop us a line for more details! We've compiled all our favorite apps that will help make your life as a teacher just a little easier. If you haven't heard of ClassDojo, you must be new to teaching. ClassDojo is a fun way to help keep behavior in check. With fun monster characters, easy parent communication, and the ability to track points for multiple classes ClassDojo is hands down #1 in our top 5 list. 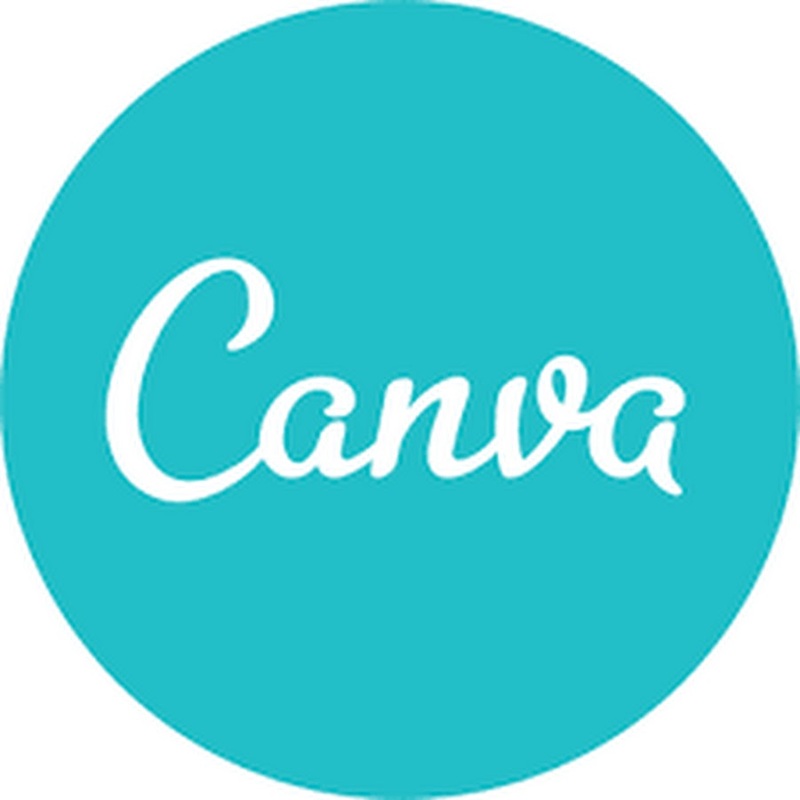 Did we mention they are about to bring student portfolios to the app? We can't wait! Tired of grading all those assessments by hand? Well, if you don't have 1:1 technology, we recommend ZipGrade. ZipGrade allows you to generate reusable scantrons/bubble sheets and scan them using nothing more than your smartphone or tablet. You can create the answer key online, give the assessment in class, and grade it all within minutes. Then when the test is done, you can download a CSV file and examine your assessment data in Excel. It makes creating small groups and grading a breeze. For the teacher with little technology. 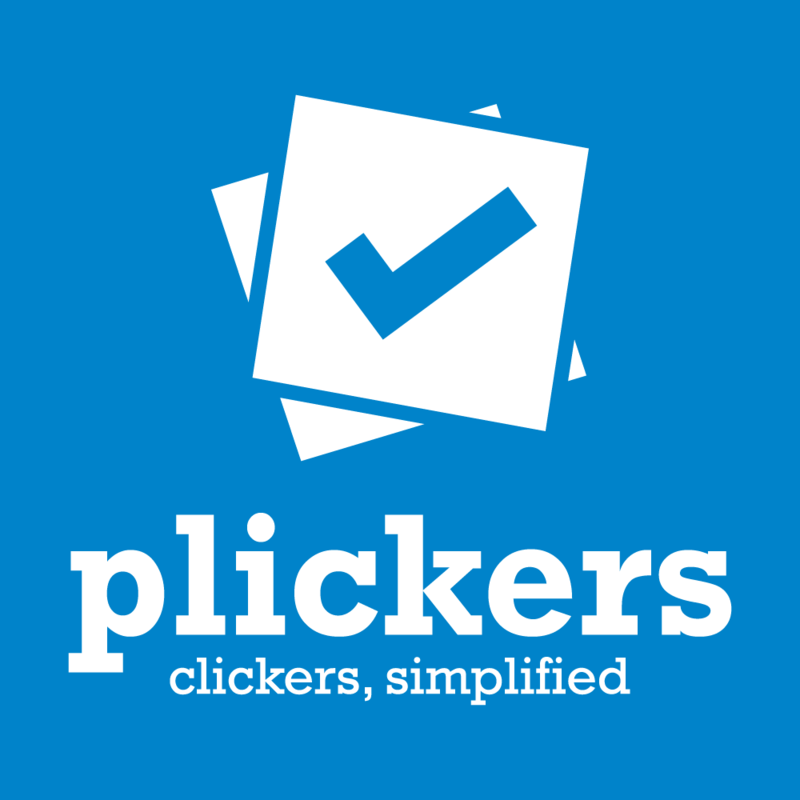 Plickers is a unique assessment platform that scholars get excited about. Each scholar gets a numbered card with a barcode on it. The teacher puts a question up on the projector. Then, the scholars hold up their cards and rotate them depending on how they wish to answer. The teacher then takes his or her smartphone, using the Plickers app, and scans the room automatically capturing all the scholars answers. You have instantly graded all answers, reported them to a spreadsheet, and you know who is getting it. Then you can choose to show a graph showing how many people got the question right. Scholars love this and no classroom should be without this! When we have access to technology it's great, but how do we get rid of all the paper in our lives! Seesaw can help you with that! 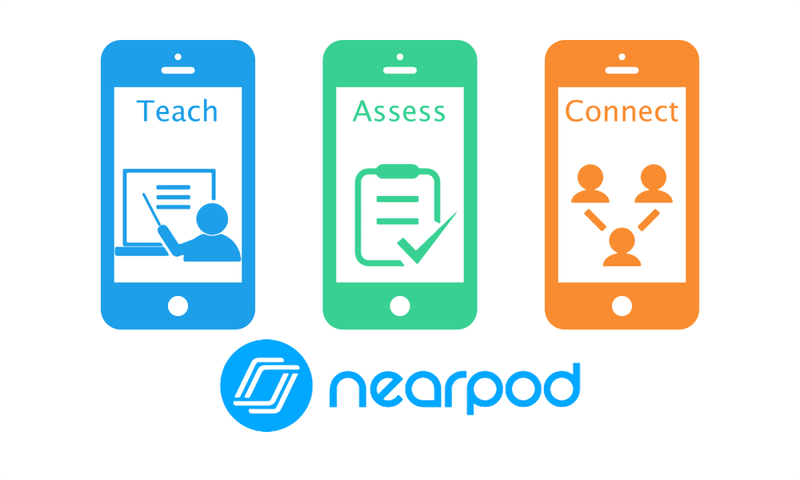 With the ability to build multiple class, in app scholar communication, the ability for scholars to submit work, and building scholar portfolios directly in the app this app is hands down a top teacher time saver. Wow, talk about engaged scholars! Even if you can get 4 tablets, computers, or smartphones in your room, this app will be well worth it. 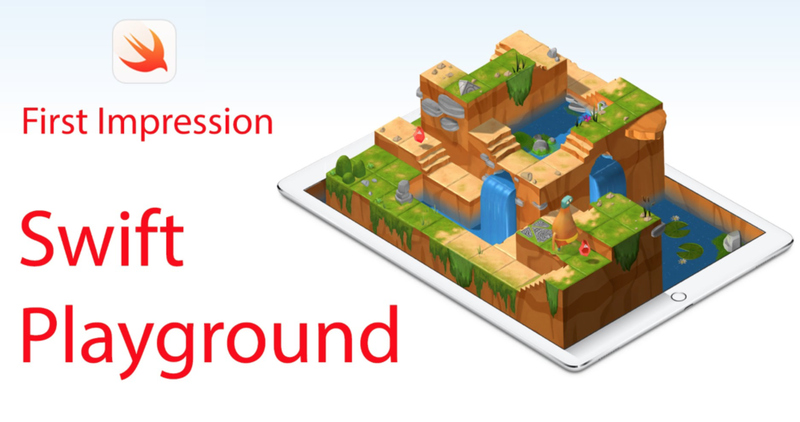 If you want to engage your scholars in meaningful learning but want to make them think they are play a very competitive game, you have found the right app. 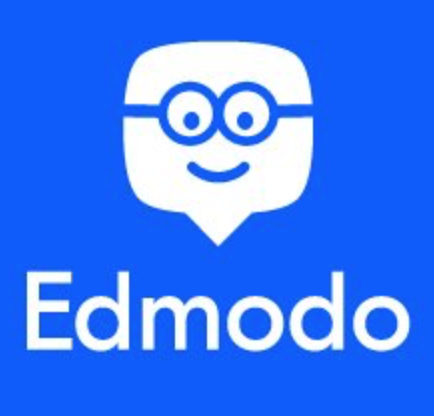 This app will win over every scholar K-12. It has an app and a web based interface. There are prefabricated activities for EVERYTHING, or you can build your own.